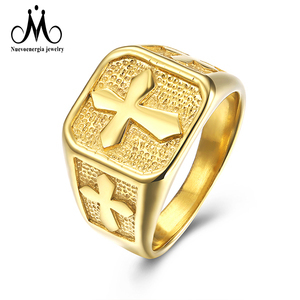 (note:small quantity) About us We are Jewelry Manufacter,we specializing fashion jewelry,mainly distribute rings including Cubic Zirco rings, pearl rings, silver rings,natural stone rings, stainless steel rings, wood rings, agate rings,Earrings; *Necklace, bracelets. 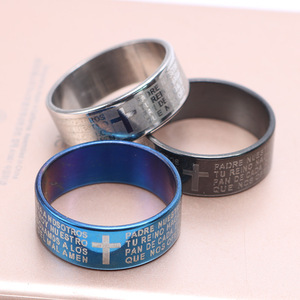 If there is something similar you can't find in my store, please send me picture for inquiry, we can make as to your order. If you have any inquires or any questions, please feel free to contact my email, we will reply to you in 24 hours. 3 More than 10 desingers,each month more than 1000 different styles products. But the shipping fee should be at your own expense. We will check and make the sample as per your request. 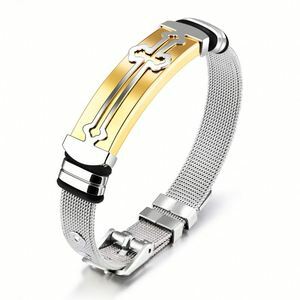 Alibaba.com offers 25,588 stainless steel jewelry cross products. 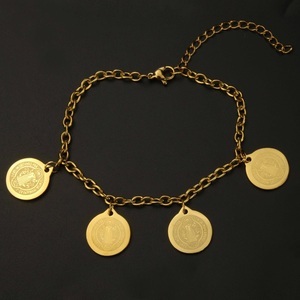 About 87% of these are stainless steel jewelry, 34% are pendants & charms, and 1% are zinc alloy jewelry. 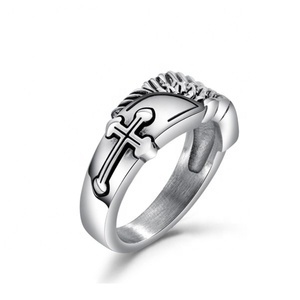 A wide variety of stainless steel jewelry cross options are available to you, such as gift, party, and anniversary. You can also choose from children's, men's, and women's. As well as from free samples, paid samples. 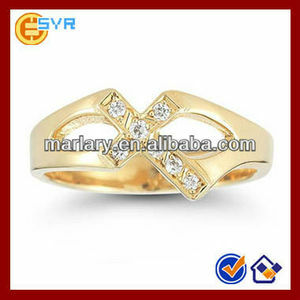 There are 25,588 stainless steel jewelry cross suppliers, mainly located in Asia. 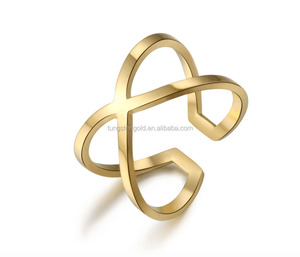 The top supplying country is China (Mainland), which supply 100% of stainless steel jewelry cross respectively. 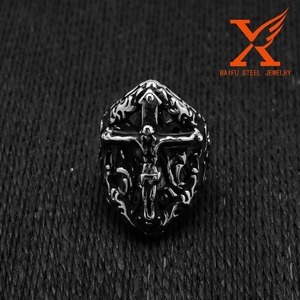 Stainless steel jewelry cross products are most popular in North America, Western Europe, and South America. You can ensure product safety by selecting from certified suppliers, including 1,690 with Other, 234 with ISO9001, and 29 with BSCI certification.